DakkaDakka is a large, independent wargaming community that features discussion, tutorials and images for many games. If you are new to the world of wargaming then learn about it in our introductory article: What is Wargaming? 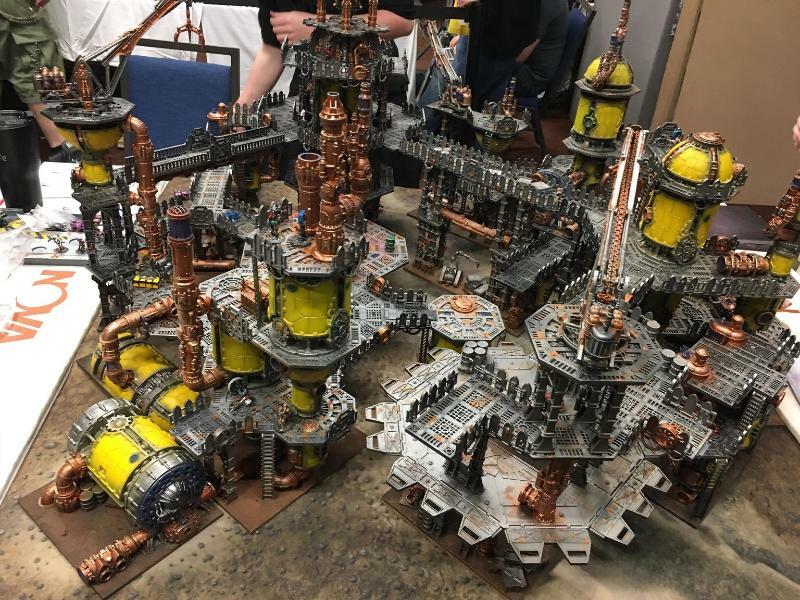 DakkaDakka - Warhammer, 40k, Warmachine and Flames of War Community. DakkaDakka is a large, independent wargaming community that features discussion, tutorials and images for many games. 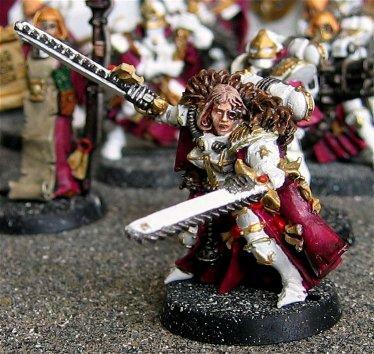 Our warhammer 40k forums are among our most popular. They have been operating the longest and contain discussion about every facet of warhammer 40k from tactics and army lists to background and upcoming releases. The Warhammer Fantasy Battle Forums are consistently increasing in popularity and are almost on a par with our 40k forums covering the same large range of content with advice from some of the best tacticians the world has to offer. 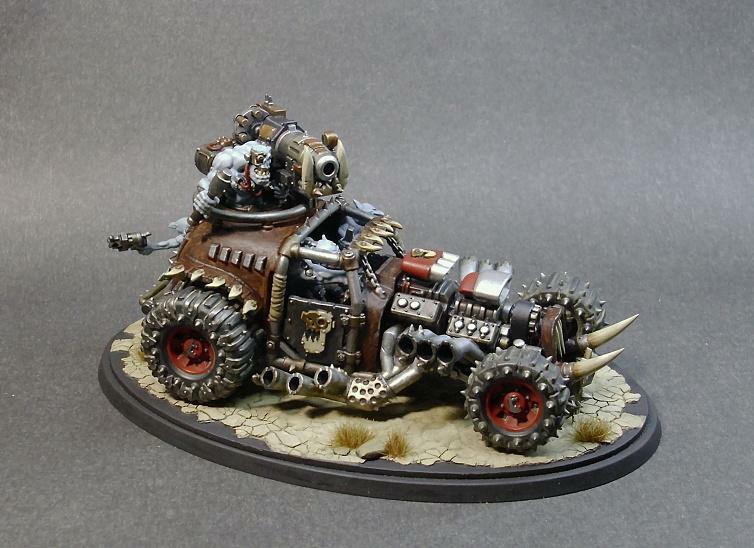 Dakka now has one of the largest Warmachine and Hordes forums on the web, and has a huge range of Warmachine Pictures in our gallery. Flames of War and other historical games are growing in popularity here on dakka and we invite anyone to join in and discuss them in detail. As flames of war grows more popular, Dakka's coverage will only increase. 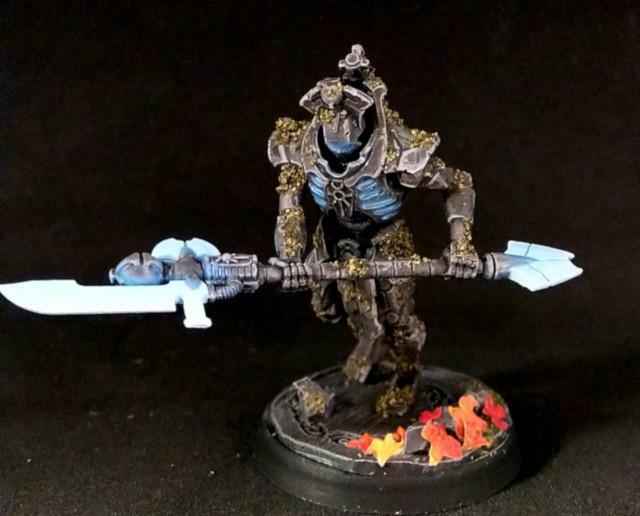 Be sure to check out the Flames of War gallery to see some inspiring stuff. The dakka gallery is one of the largest wargaming galleries in the world and has a huge range of tagged miniatures from many game systems. From flames of war to Maelstrom's Edge, and of course 40k. You can vote on images (like using hot-or-not), and use our advanced gallery search engine to find exactly what you are looking for, be it space marines, orks, cryx or Dark Elves! The dakka forums are growing faster and faster and are the bread and butter of the website. They still maintain quality and a fair level of freedom compared to many other forums. Our most popular forum is News and Rumours, but Dakka Discussions and 40k army lists are very popular too. There are some important rules to consider (no spam, no swearing, no piracy) but everybody gets on well enough thanks to our great moderation team. The dakka wargaming articles are run on a wiki (like wikipedia). We have a huge range of wargaming articles covering everything from tactica to modeling and painting and even some great funny stuff. If you are bored and want to have the equivalent of dozens of magazines to read then head over to the main articles page and start clicking around. Because it is a wiki, anybody can hop in and click the 'edit' tab at the top of the page, so if you have anything to add or just see some typos or bad grammar then you can help make it better for everyone. Dakka's army profiles are a throwback to the very earliest version of dakka from the late 1990s, where various armies were highlighted in detail. 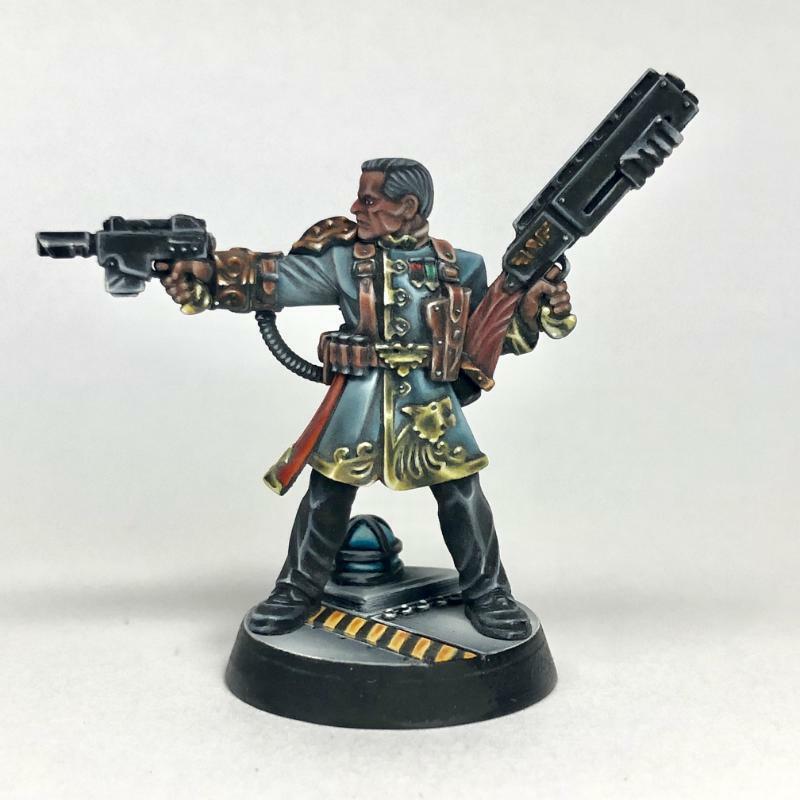 Our army profiles section now contains many armies from different game systems with in depth photographs, army lists and explanations of their signifigance from their owners. Surf with ease! Get an ad-free site. Be a celebrity! Get a 'DCM' marker in the forum listings and under your username. Name yourself! Create your own custom title in the forums. Expand your conversation! Post and chat in a private DCM forum. 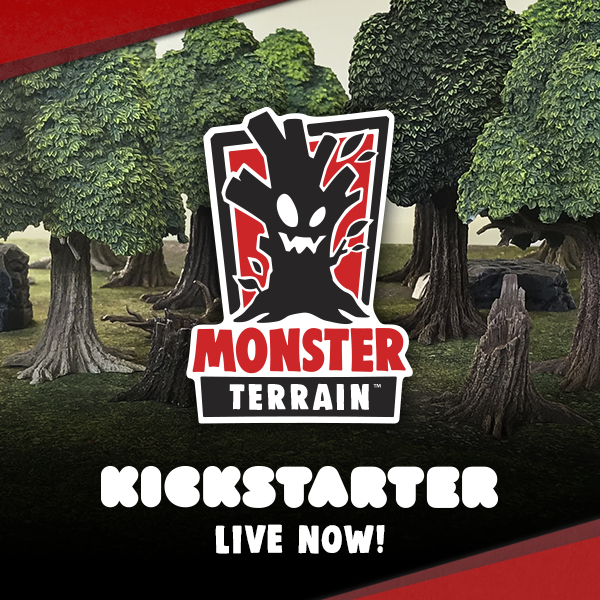 Monster Terrain is live on Kickstarter! Monster Terrain is plastic, pre-painted wargames terrain from the creators of GF9’s Battlefield in a Box. Awesome Trees, Hills, Rocks, and other natural terrain enhance every tabletop setting! The Forest set contains three trees, a tree stump and a forest area template. Each tree features a solid tree trunk with a crown of leaves that lifts off to easily move your models through the woods. The leaf canopy has enough space to fit even the largest of 32mm humanoid-scaled models underneath. The Rock Hill set contains two hills and a small rock. The hills have plenty of wide, flat spaces to stand up to a dozen humanoid-scaled models upon with out them tipping over. The hills fit together to create larger formations and can be combined with our Broken Ground rocks to create different shapes. Broken Ground contains five rocks of various sizes, two fallen tree trunks, one tree stump and two rocky ground templates. This set is perfect to represent areas of difficult ground in games or can be used as scatter terrain across the table to provide cover and obstacles for individual models. Bridges and Barricades contains a series of bridges, platforms and steps that can be placed together to create a variety of wooden structures on the battlefield. Combine them with other terrain sets to bridge the gap between two rocky hills or create a defensive position in a stand of trees. Come check us out on Kickstarter today! Dakka Forum: Who first came up with port and starboard firing battleships? 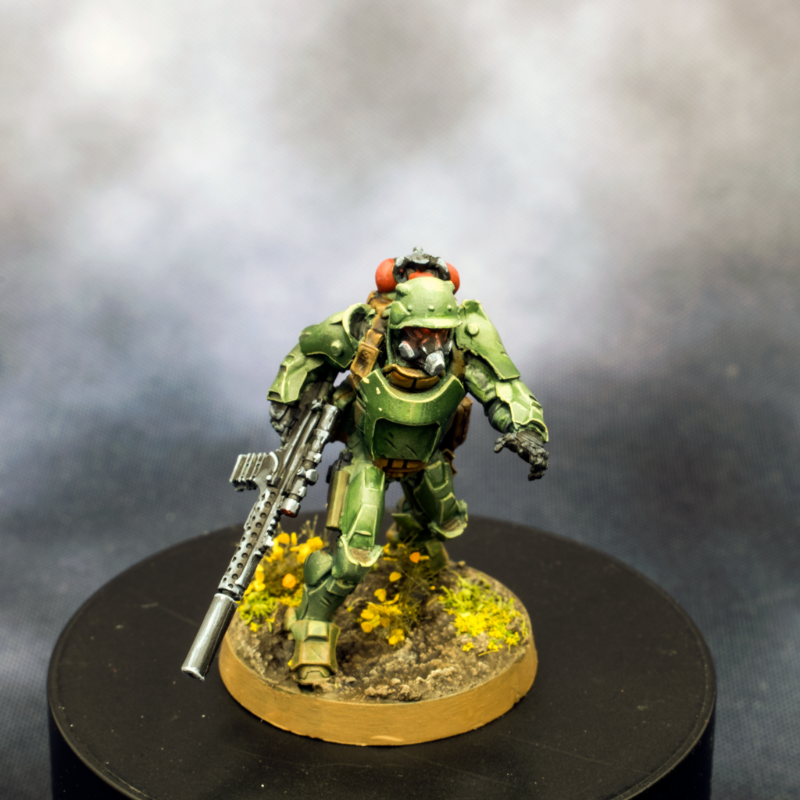 Forum post by Delvarus Centurion, 36 responses at time of this post. Not much of a starwars fans other than the original films but, I'm wondering who came up with the port and starboard firing battleships (in space for any more smart arses). I would assume it was 40k, as only the later star wars films had those. I know there is tonnes of star wars lore, anyone know who came first or if it was even another source? Dakka Daily Poll: How much is a good price for a fully plastic 6x4 battlefield (in USD)? How much is a good price for a fully plastic 6x4 battlefield (in USD)? $201+ - I've got no upper spending limit for something that serves the purpose perfectly. 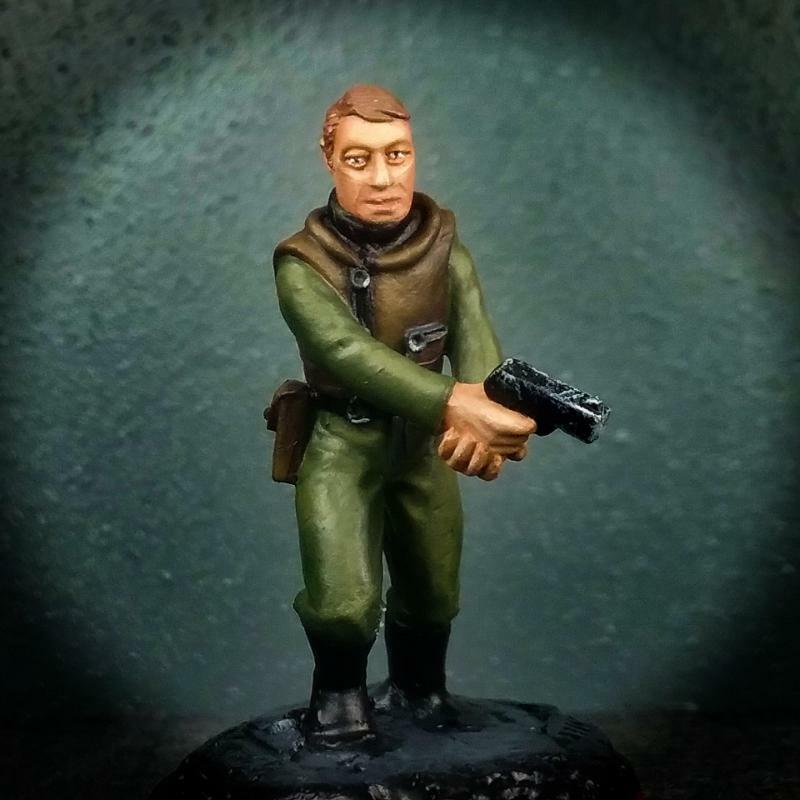 Dakka Forum: Imperial Guard / The 99th Rothean ?Spectres? Forum post by rocksville, 36 responses at time of this post. Just mid/end of last year I was picking up the old 40k stuff that was still in my parents basement to sell it, and somehow I slowly felt the beginning of an urge to pick up the hobby knife again and do something.. Looked a lot through Pinterest, the GW page and several boards and I thought "Why not?". Thanks to various 3rd Party suppliers and the new Necromunda Kits, I'm now finally able to do the Guard army I always wanted to do (more or less). While I can afford the hobby easier than 15 years ago, the time became less ? means I will probably update this thread very slowly and depending on my motivation the Spectres might even be limited to very small Collection :-) Thanks for reading and please excuse any english mistakes. Located in the Segmentum Obscurus, Rothea is a civilized world which always had a high technological level and rich resources, with parts of its surface covered by hive cities while other parts of it were still used for agricultural and mining purposes. Due to Rotheas location it was always sourrounded by warp storms but still managed to keep a certain contact to the rest of the Imperium. After centuries of isolation in the 41st millennium because of one of these Storms the Planet was able to regain a mostly stable contact to Terra. Forum post by dkoz, 36 responses at time of this post. 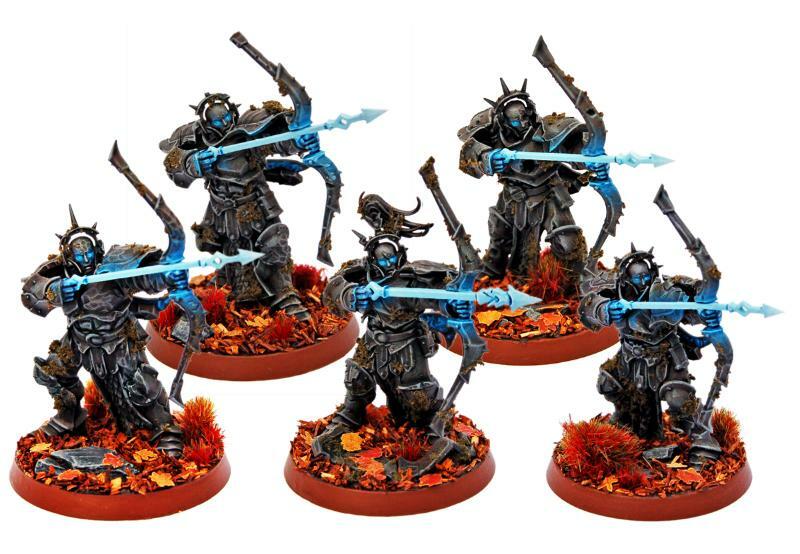 Just like it says in the subject I was wondering how other peoples armies deal with Castelian/Titans with their army/factions? I personally like to play Crimson Fist even in ITC and it seems like unless I'm willing to take a Knight/Castelian myself Adeptus Astartes have no way to deal with these powerful units. To me it seems like most peoples solution is to just ally in other factions that i.e. a knight or something like Astra Militrum. I'm fine with soup in 40K so I don't really want to limit that.